Don't understand why this feature isn't available. Merely: when I check the Premium features, even there it would not be an option?! As Google has changed the mechanism of Android, if your phone is running Android 4.4+, sorry that deleting SMS is not supported for the moment. First of all THANKYOU for your wonderful web interface. to come back and keep yours. I only wish you developed the ‘Messages’ part a little more. but the issue remains unchanged – which is a huge shame. as their default on their phones. The phone and web interface could then sync and allow deletions etc. ‘MYSMS’ have this model which I currently use. 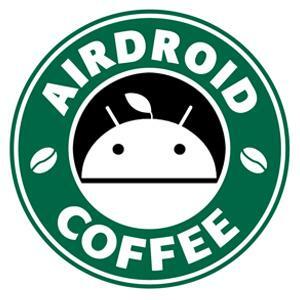 I’d give that up anyday for an AIRDROID SMS app if you had one. I’m sure many people would purchase your app. Don’t like the premium plans though to be honest. I know you have to make money somewhere. Premium plans could be targeted for commercial business customers in my view. Thanks for your suggestion. We know that adding SMS feature can let you guys to delete SMS on AirDroid Web/Win/Mac, but it'll need time to do this. I've collected it and we'll consider this in future updates.